Crystal Washington (@Cryswashington on twitter) joins host Craig Price to talk about her new book “The Social Media Why”. 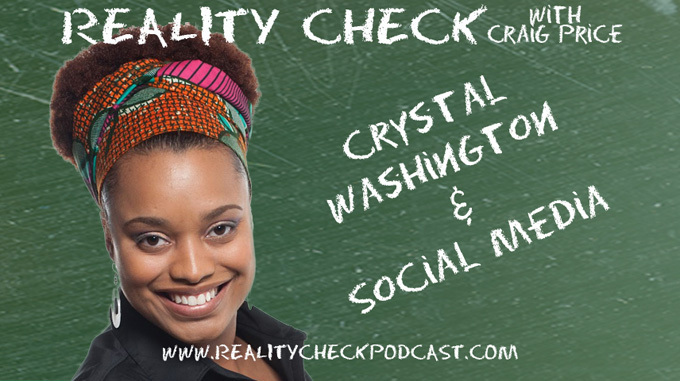 Listeners of the podcast are quite familiar with Crystal Washington and her expertise in social media (check out episode 48!) and now she’s written a book for businesses owners, executives and other professionals, who may be intimidated by or uneducated about the reason the use of social media is imperative to business and career success. 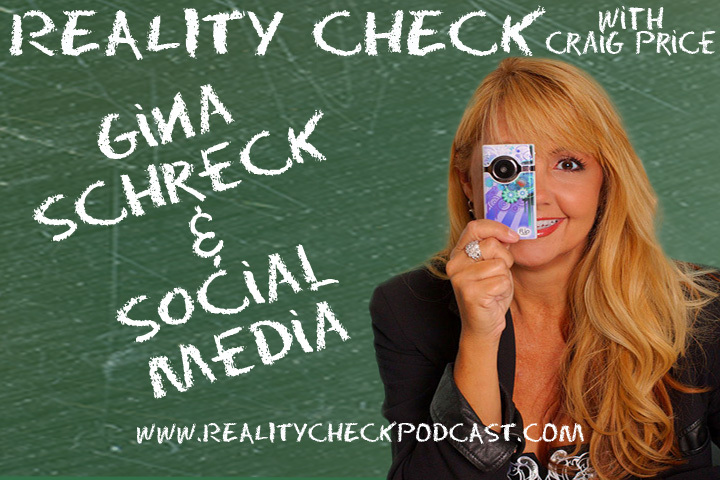 Craig asks about social media strategies, dealing with online comments (especially the negative ones) and why, when dealing with “followers”, it’s quality vs. quantity. More importantly, Crystal will be having a book signing this Sunday, June 9th, 2013 from 3:00-5:00 PM at The Microsoft Store (Galleria), 5015 Westheimer Rd., Houston, TX 77056. You can pre-order via her website http://crystalwashington.com/socialmediawhy/ and when you pick it up at the Microsoft Store, she will sign it for you! Easy Peasy! You can learn more about Crystal at her website http://CrystalWashington.com and order her book on Amazon!